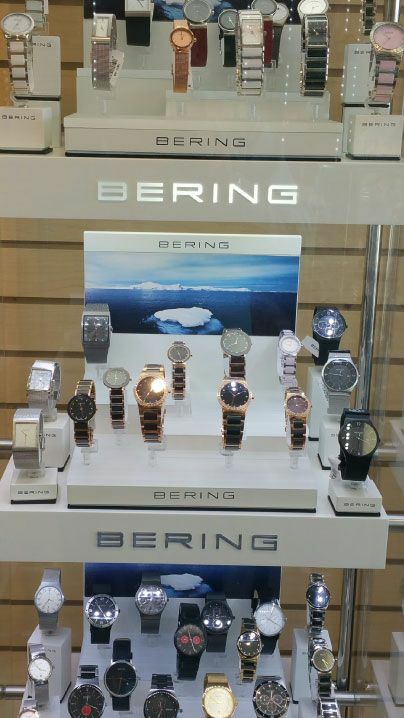 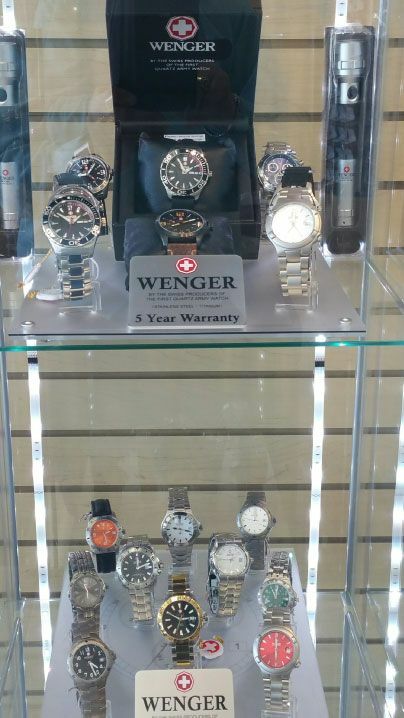 Is your watch not keeping time? 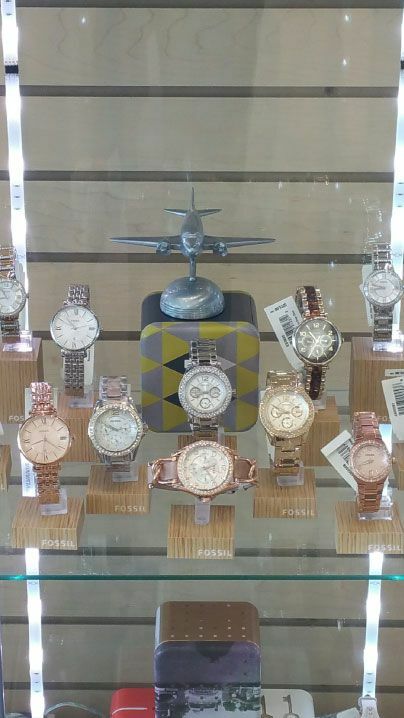 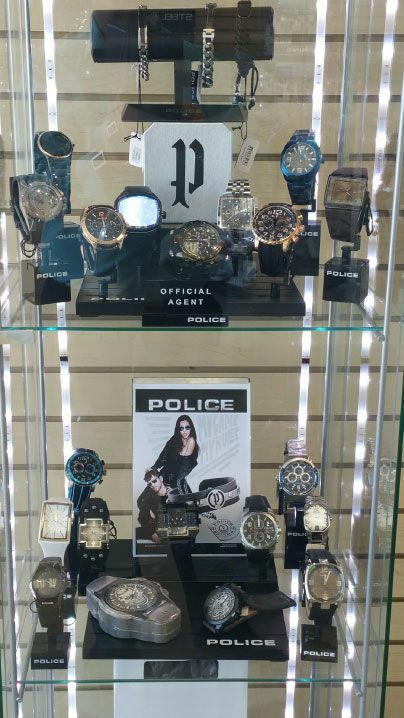 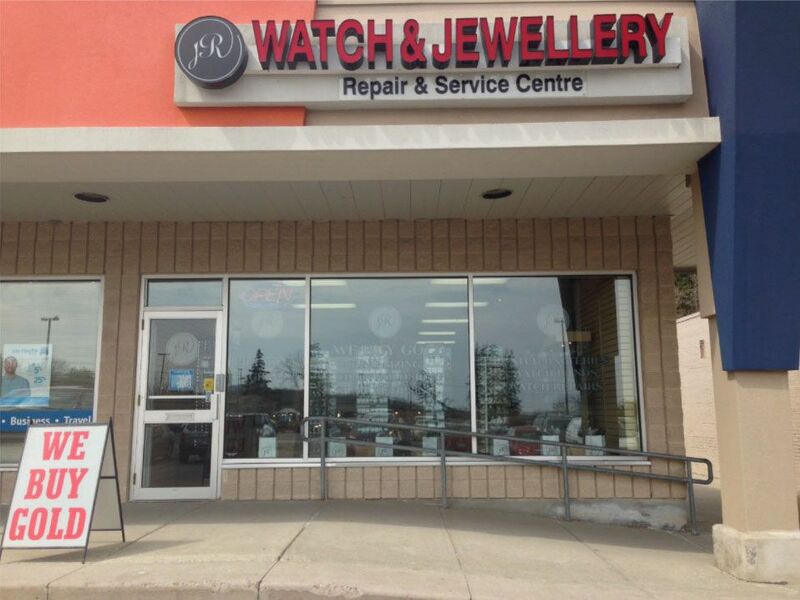 JR Watch & Jewellery provides minor repairs from watch battery replacements to complete overhauling of your watches. 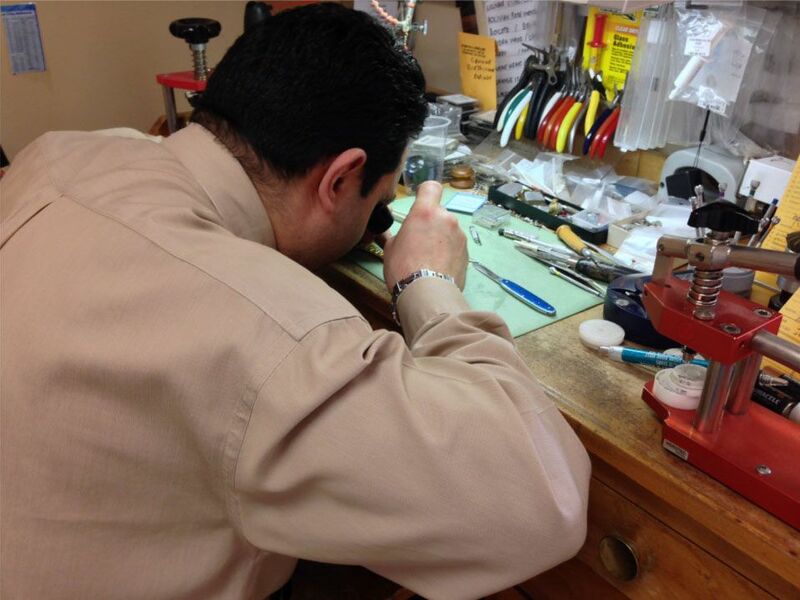 We also provide watch band adjustments, cleaning and inspecting of your time pieces to ensure it looks polished and elegant for you to wear. 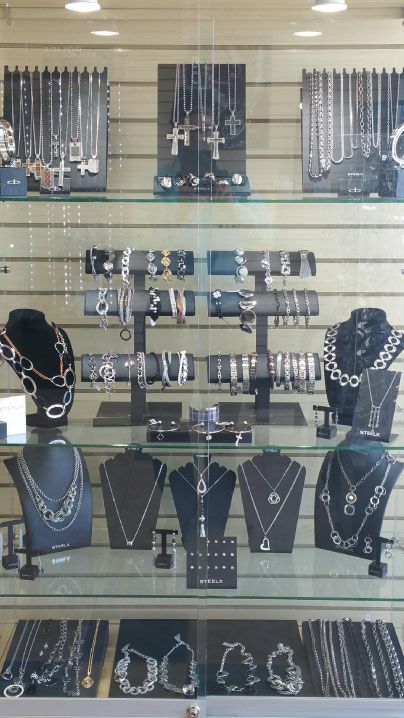 Contact us to see if we can help you with your favorite jewellery items.